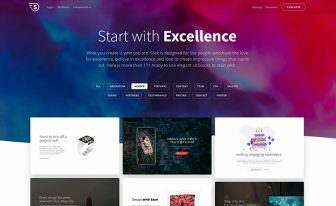 Photogenic is a free HTML5 Bootstrap 4 portfolio website template. 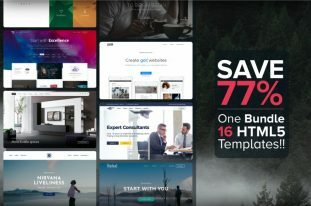 It is laden with recent and tech-savvy features and assets like hero header, go to down button, gradient styles, sorted portfolio gallery, news carousel to name a few. 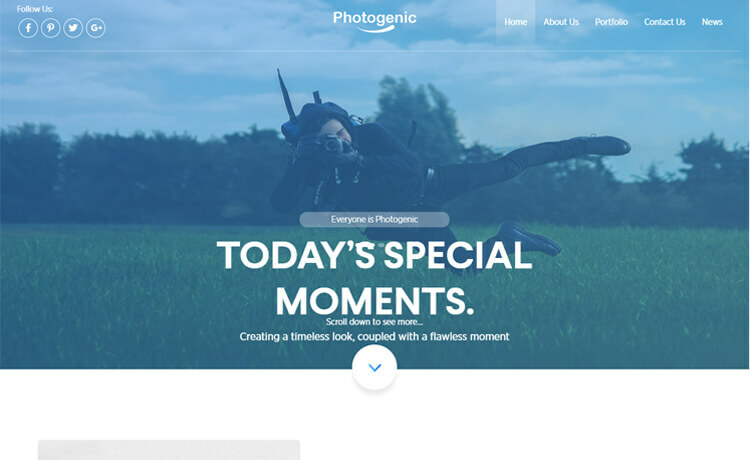 Photogenic is a free HTML5 Bootstrap 4 portfolio website template. It is a perfect match for photography, personal portfolio, professional portfolio, etc. 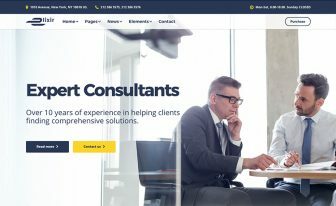 Moreover, it is a fully responsive and one-page template with cross-browser compatibility. 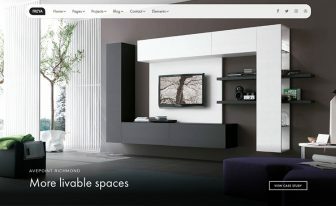 Photogenic has a clean and minimal design as well as gradient styles. 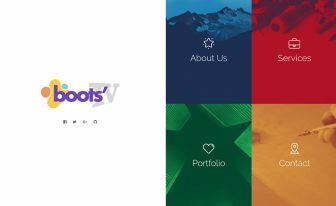 Besides, Photogenic is laden with recent and tech-savvy features and assets like hero header, go to down button, gradient styles, sorted portfolio gallery, news carousel to name a few. On the other hand, There is a well-managed and intuitive code inside the box to help you during customization. Create with Photogenic and explore its beauty! Thank you for downloading Photogenic.